We are manufacturering wear pads suitable for JCB 3CX/3DX , CAT424 . Being a well-established organization, we are engaged in offering a distinguished range of Wear Pads. 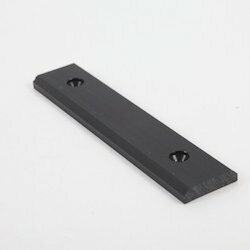 We are engaged in manufacturing and supplying a wide assortment of carbide pads that is used for honing mandrels in the automobile and engineering industry. These are manufactured using premium grades of raw material that is procured from the certified vendors. BOOM PAD EXTRA FOR EARTHMOVING MACHINE. We are supplying Side Wear Pad/Small wear pad for AMW vehicle with original quality very interesting price to our customers. If you have any requirement in our AMW products kindly contact us at any time. 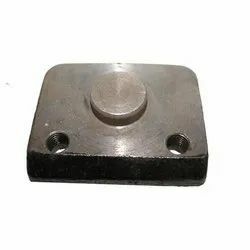 We are one of the leading trader and suppliers of a first quality and maximum range of JCB 3DX/3CX/430 and 432z and other Excavators JCB Wear Pads. We have made this product available in the market at very economical prices. NDYLON Nylon Wear pads are used to protect surfaces and improve sliding properties in industrial applications. Wear or slider pads typically offer a combination of wear. Nylon wear pads also reduce wear on mating surfaces and other system parts leading to additional cost savings. /resistance, high strength, noise reduction and greatly reduced friction.